ぱちぱち (pachipachi) Releasing 1st Mini-Album + "RADIANT" MV Spot | VKH Press – J-Rock & Visual Kei Coverage Worldwide! Here's another band worth checking out! 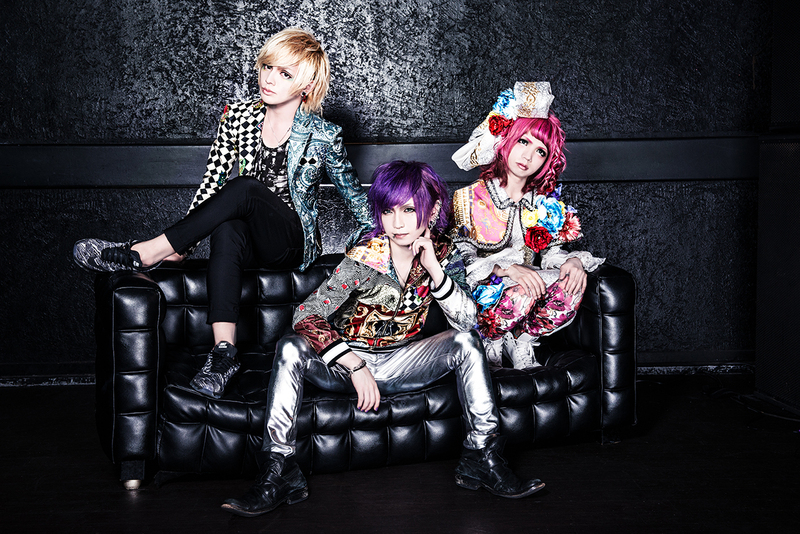 Their name is ぱちぱち (pachipachi) and they are going to release their 1st mini-album soon! Its title is ROUTE 88 and it will be out on July 13th for 2500 yen. They also uploaded a MV spot for their song RADIANT, so make sure you watch it now!